A vital part of legend and lore in many cultures, dragons retain their hold on our imaginations long after childhood. You can tame a dragon of your own with this set—simply slot together the preprinted pieces to build a dramatic model dragon. 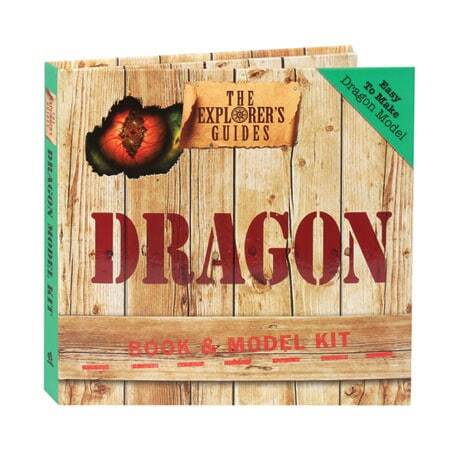 The companion book explores dragon facts and the meaning and significance of dragons.